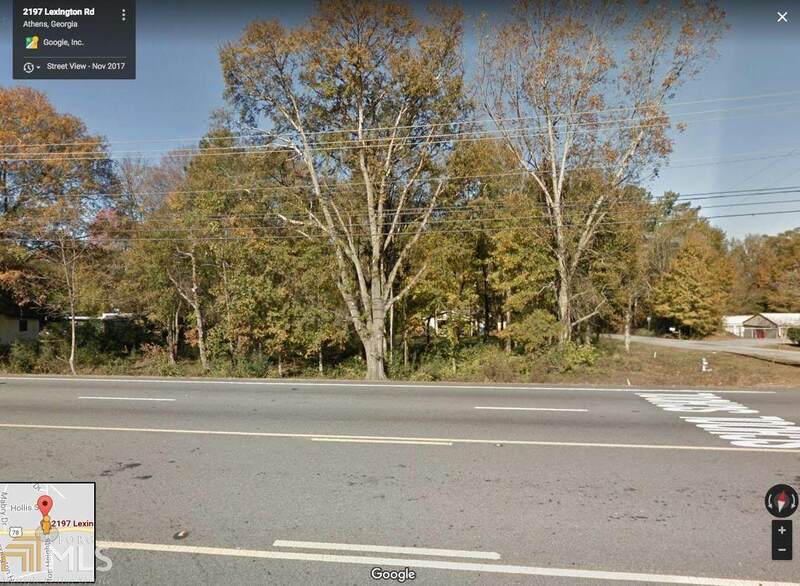 Commercial - General zoned lot in high traffic area (traffic count of approx 30,000). Good topo, established businesses in proximity. 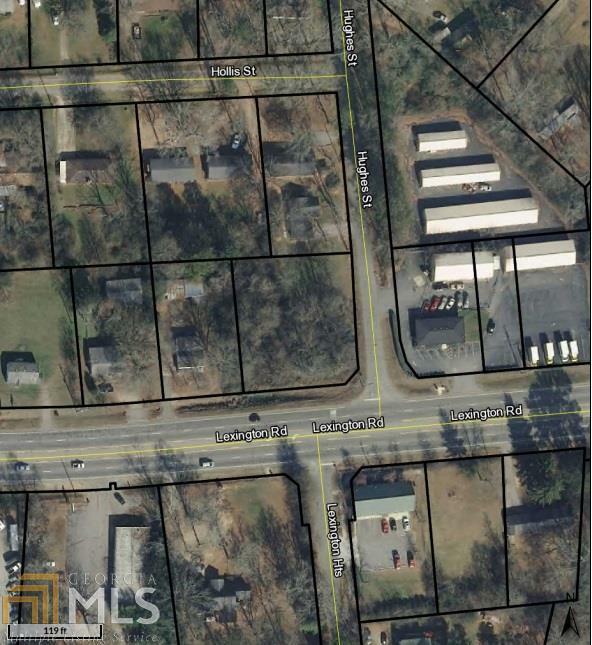 Prime retail / business corridor in Athens.